Tired of your beloved combo amp getting banged around or busted up? 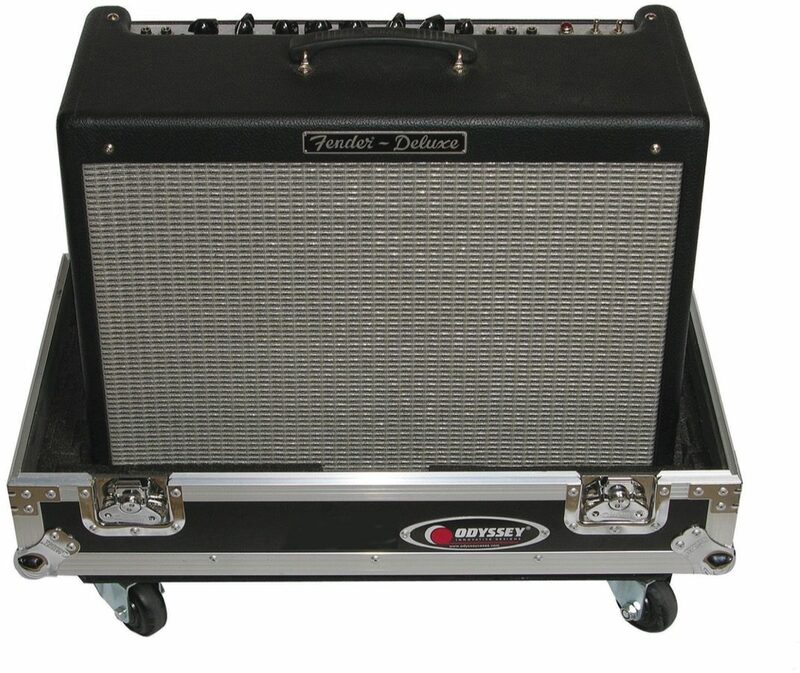 The ATA guitar combo amp cases are the perfect solution for safely transporting your 1x12 or 2x12 combo amp. 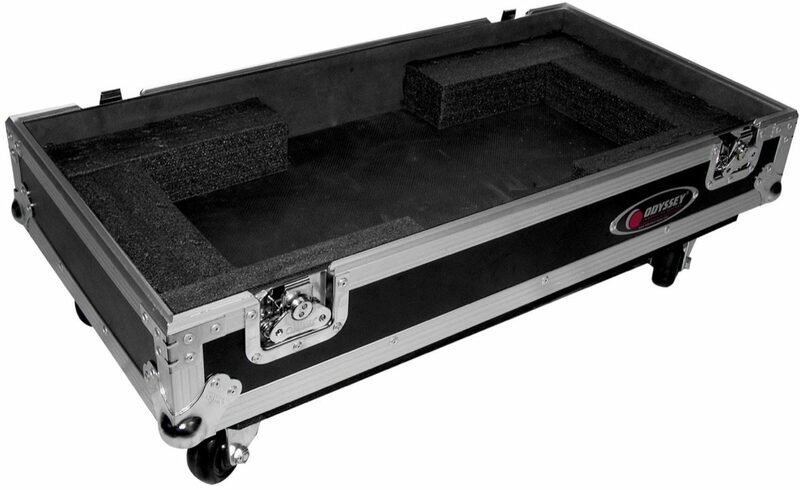 Each case features heavy duty handles, wheels, and latches for the ultimate in protection. The interlocking foam inserts allow you to customize the fit for most amps. Check the specs below to see if your amp will fit. - Approximate Shipping dimensions (exterior): 29.5" x 20" x 17"
Odyssey Warranty ﻿Odyssey offers a limited lifetime warranty on Flite Zone and Ready series cases. Bags and wood or carpet cases are warrantied for one year against manufacturer defects. KROM cases are warrantied for 90 days.